Calvet Couture provides hands on service to every bride making a lasting memory of the dress buying experience. Calvet Couture is set apart with their personal styling and being involved with every bride’s journey. 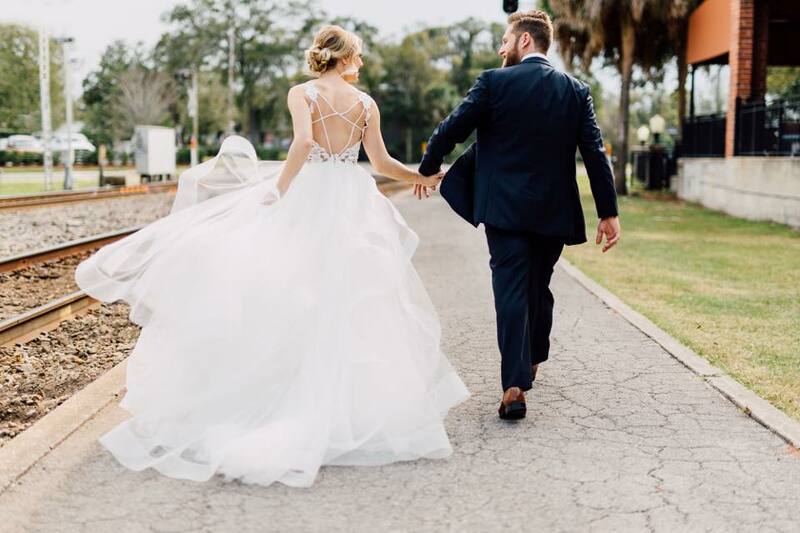 Calvet Couture Bridal is a chic boutique featuring Anne Barge, Amsale, Hayley Paige, Liancarlo, Lazaro, Anna Campbell, Legends Romona Keveza, Pronovias, Sarah Seven, Katie May & Blush. Calvet Couture Bridal is located on Village Main Street next to Blue Mercury.